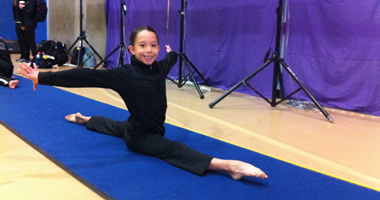 All Gym Show at Gymtowne South San Francisco! May 18, 2019 beginning at 6:30 PM! 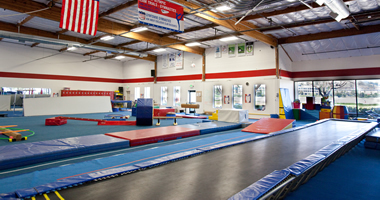 Gymnasts ages 1 and up are invited to be part of this fun and entertaining evening! Please sign up here if you wish to be part of the show. 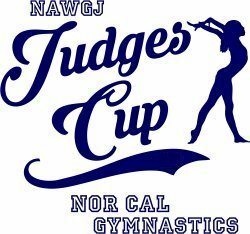 Participants in the show will need to attend a dress rehearsal on Saturday, May 18 from 2:30 PM until 4:30 PM (Rug Bugs and Mini Gym Bugs are excused from the dress rehearsal). In addition to the dress rehearsal, students will need to attend the appropriate practices listed below. If the student cannot make one of the practices, please contact the instructor listed for that level. Deadline to register is Thursday, May 2.